IKEA’s BUMERANG hangers hung the competition out to dry in this week’s Co-Op, taking more than 50% of the vote. Yes! I love these lil dudes — I’ve had some of mine for the past 7 years. I’ve never had a single one break. 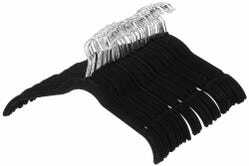 The clear plastic ones and the black velvet hangers always seem to break whenever I yank clothes off of them. 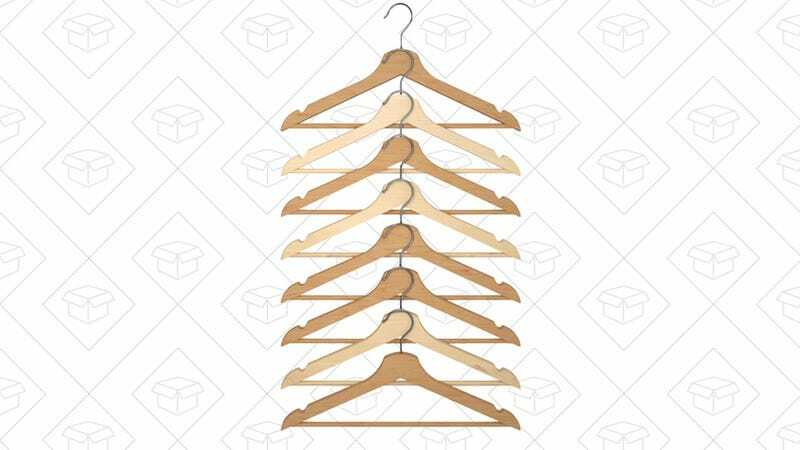 The one major knock against them is that they take up a lot of space, so if you how a smaller closet, the runner-up AmazonBasics velvet hangers are another great option.